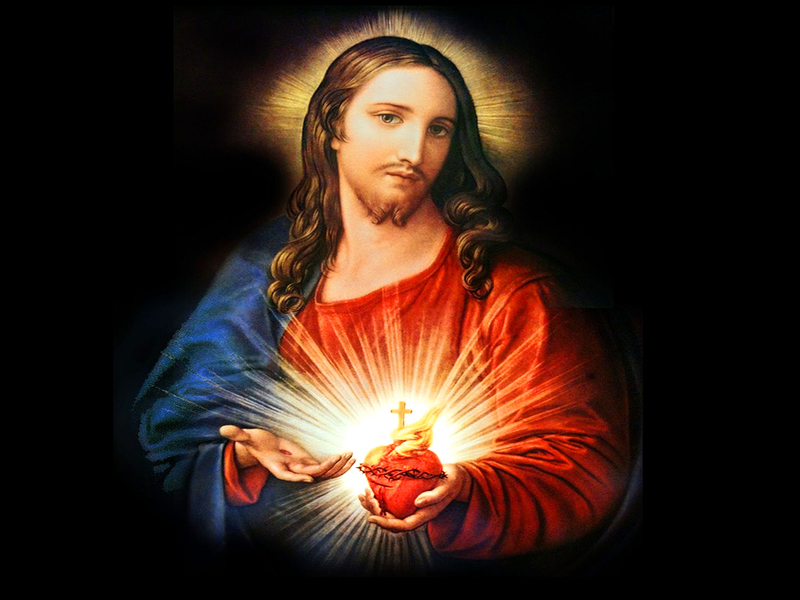 Today the Church is celebrating the solemnity of the Sacred Heart of Jesus. Heart symbolises love and thus the feast of today is the celebration of love – the love of God expressed and experienced in the history of salvation. When we speak of the love of God there is a lot to describe about. Let us turn to the Scripture to understand the multi-faceted expression of this love. Next articleMary Treasured all these things in her Heart!